AirPair CEO Jonathon Kresner got stuck getting things working using the PassportJS authentication system with Express, so he’s written up exactly how to make it work first time. Node will still be called ‘Node’ but this step means Node’s repo is now based off of the io.js source code. The README hasn’t been updated to reflect this yet, however. A look at how to run Express applications on mobile devices via Cordova using the JXCore project. Get real-time metrics from all of your servers, apps and tools in one place. 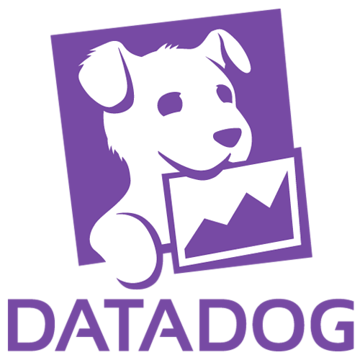 Start your Free Trial of Datadog today and check out our seamless Node.js integration! It’s not just a Markdown to HTML compiler but can also generate and reformat, and be extended by plugins. Fully test covered too. A look at how a developer rigged up a quick Node script to automatically push images to a Web service for processing. Join Dan Shaw, co-founder of NodeSource — the Enterprise Node.js Company — for a Need to Node webinar that outlines the upgrade strategies needed to assure a predictable migration to the upcoming converged Node.js release. Powered by SockJS and Express. Includes support for private messages, and has an admin system.